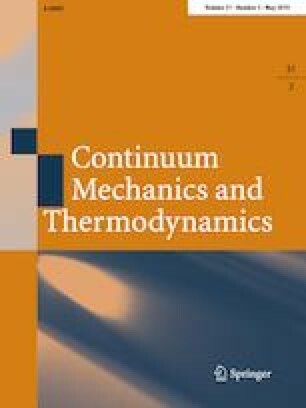 In this study, the motion equations of a one-dimensional finite element having a general three-dimensional motion together the body are established, using the Lagrange’s equations. The problem is important in technical applications of the last decades, characterized by high velocities and high applied loads. This leads to qualitative different mechanical phenomena (high deformations, resonance, stability), mainly due to the Coriolis effects and relative motions.